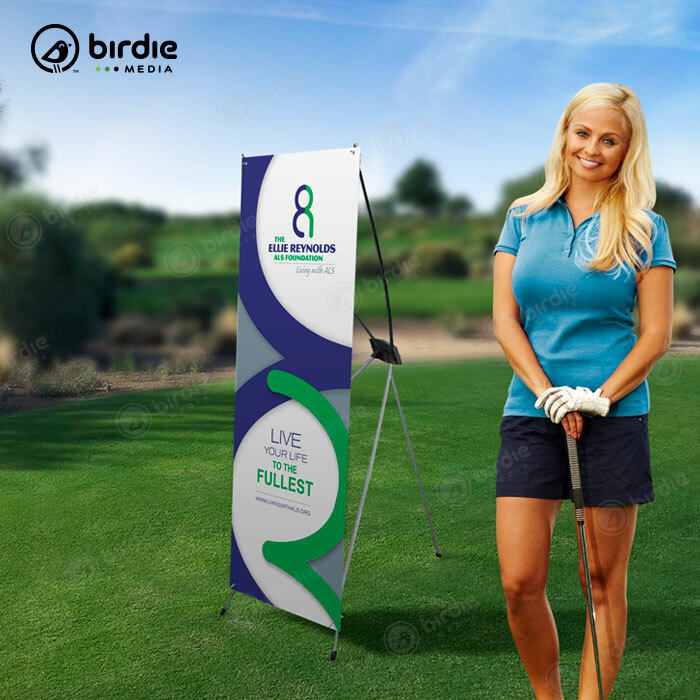 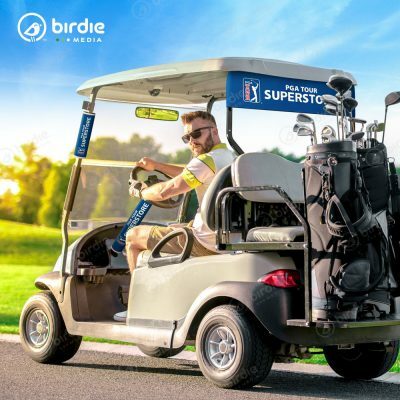 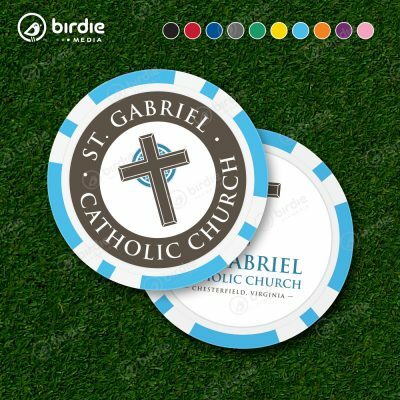 Birdie Media's X banner stands are quick to set up and are printed using super smooth lay flat PET (Polyethylene terephthalate) which makes a great choice for indoor or outdoor use. 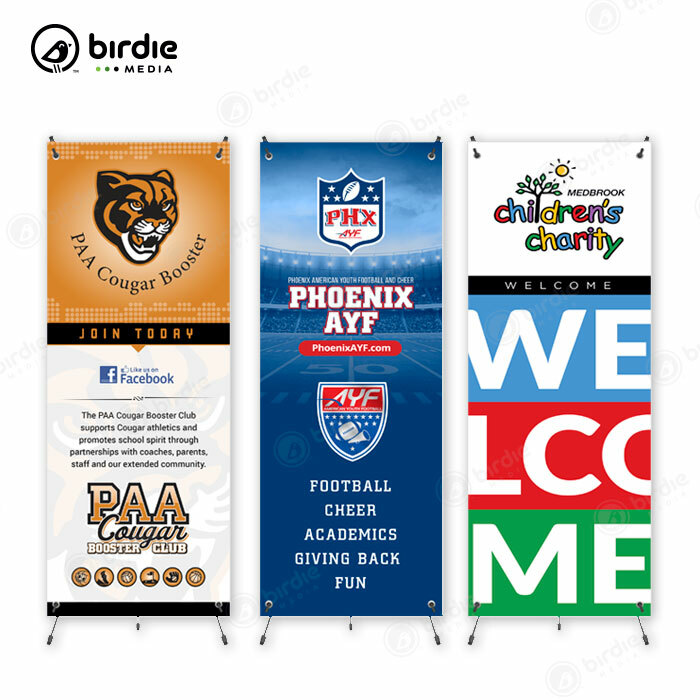 Banners can be swapped out easily for different events allowing you to reuse the framework again and again. 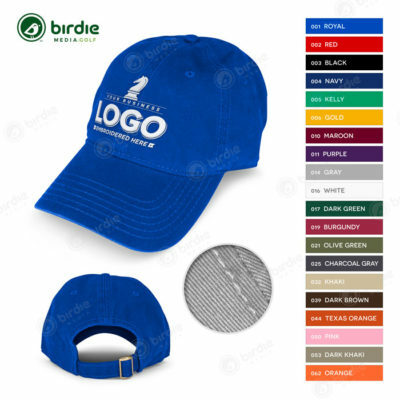 The backside is a gray light blocking material for a 100% opaque visual image. 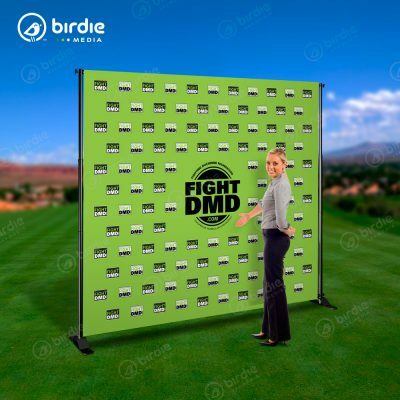 These portable lightweight X banner stands include a small carrying case and a full color printable graphic surface area of 24″W x 63″H.